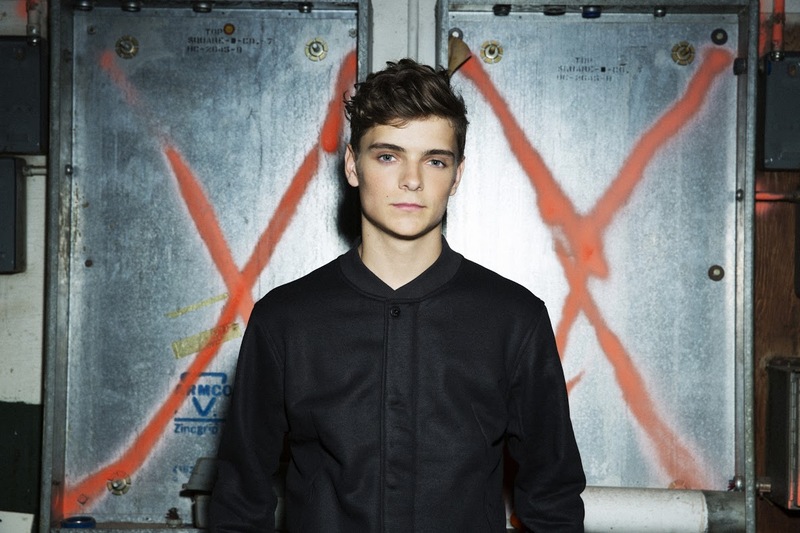 The University of Central Florida will headline world-renowned DJ Martin Garrix for this year’s homecoming concert at CFE Arena. “Performing at festivals including, Coachella, Lollapalooza, Ultra Music Festival, and Tomorrowland, Martin Garrix has staked his claim as more than just a dance music A-lister,” UCF Homecoming said in a press release. Doors open for the event at 7 p.m. for the 8 p.m. show. Tickets will be available to UCF students for free during the first week of October. General admission tickets are available now for $25 and a limited number of floor seats are available for $35 at the CFE Arena Box Office and online at ticketmaster.com, UCF said. “We are so excited to have the opportunity to bring such a well-renowned artist to our campus,” added Homecoming’s Concert Director, Sari Misek.